We all know that bigger = better, right? 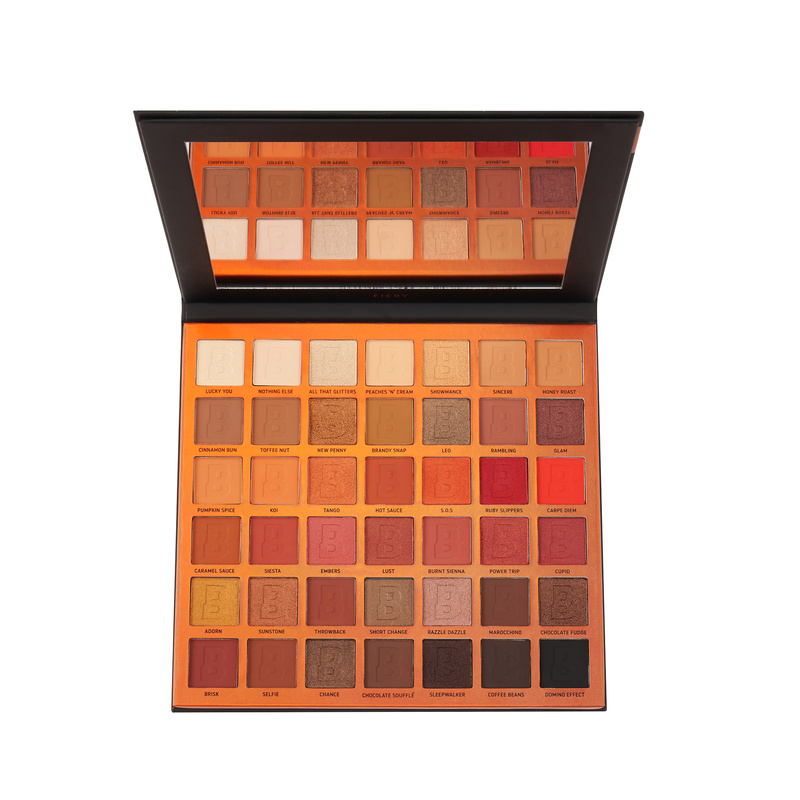 If you’re looking for huge AF eyeshadow palettes, with loads of colours, and affordable price tags, the new additions to the EYN collection are the place to start – we’re talking 42 shades for £23 which is 55p per shade…a steal. 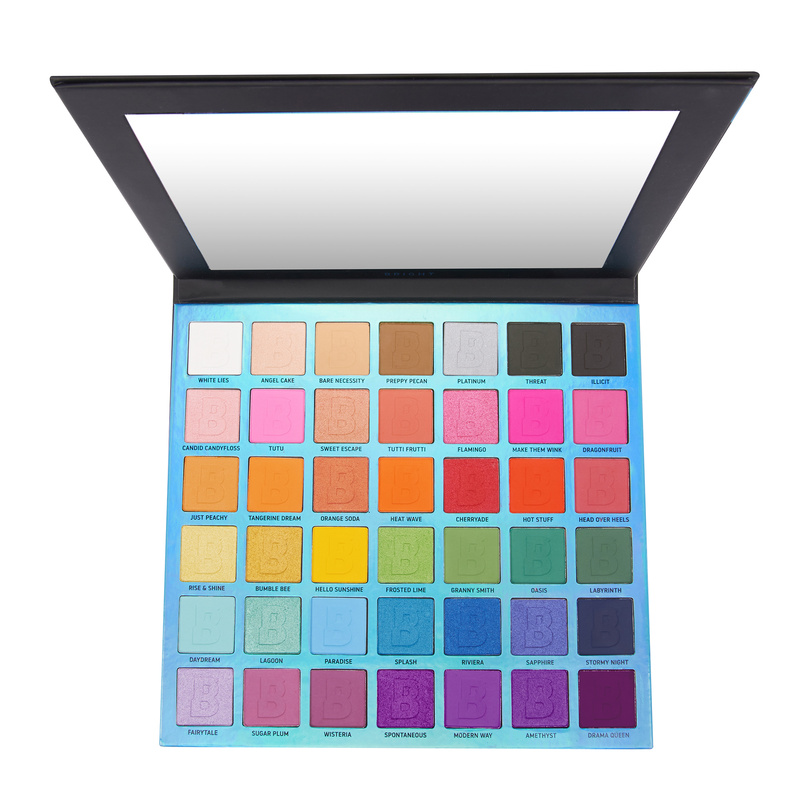 If warm shades are your thing, you’ll get a whole lot of use from this palette. 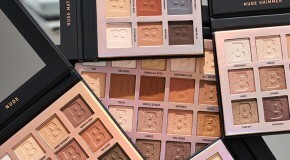 The universally flattering shades range from golden bronzes through to warm browns, reds, and oranges in matte and shimmer formulas – all so buttery, you can even apply them with your fingertips. 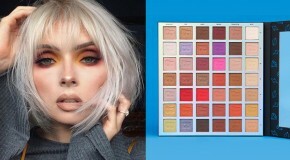 For a purple-inspired palette, this is impressively multi-functional – in fact it has everything you need to create a whole range of eye looks, from neutral daytime to full-on evening glam. 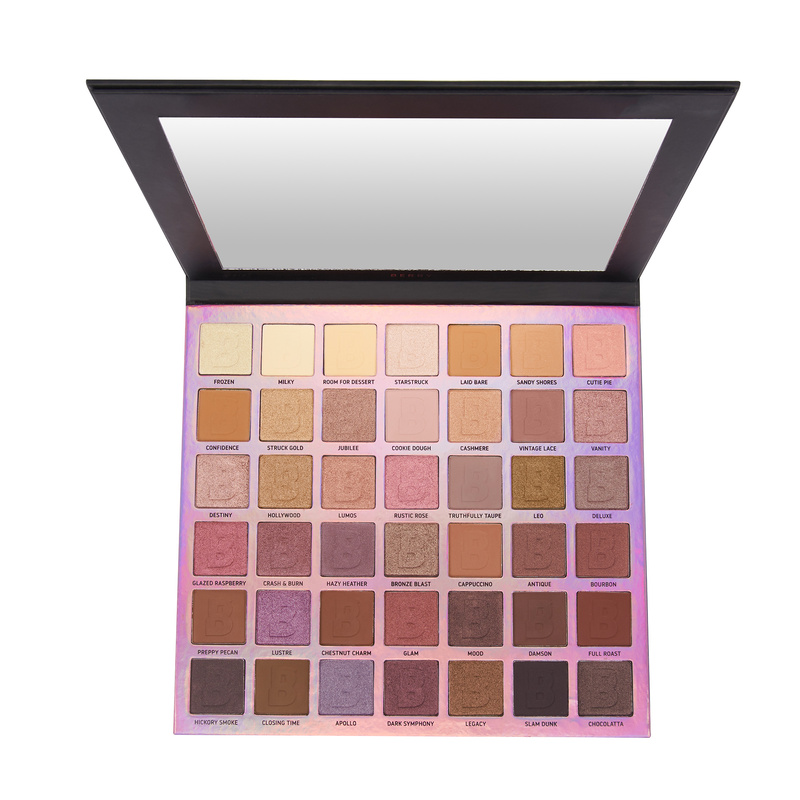 The mix of mattes and shimmers means you basically have unlimited cut crease and smoky eye options. 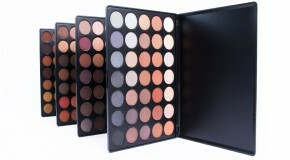 If you enjoy colour, love experimenting, and want to put your blending skills to the test – this is the palette for you. A mix of mattes and shimmer, these soft, creamy pigments are easy to apply and blend, and have insanely good colour pay-off in both the matte and shimmer formulas. 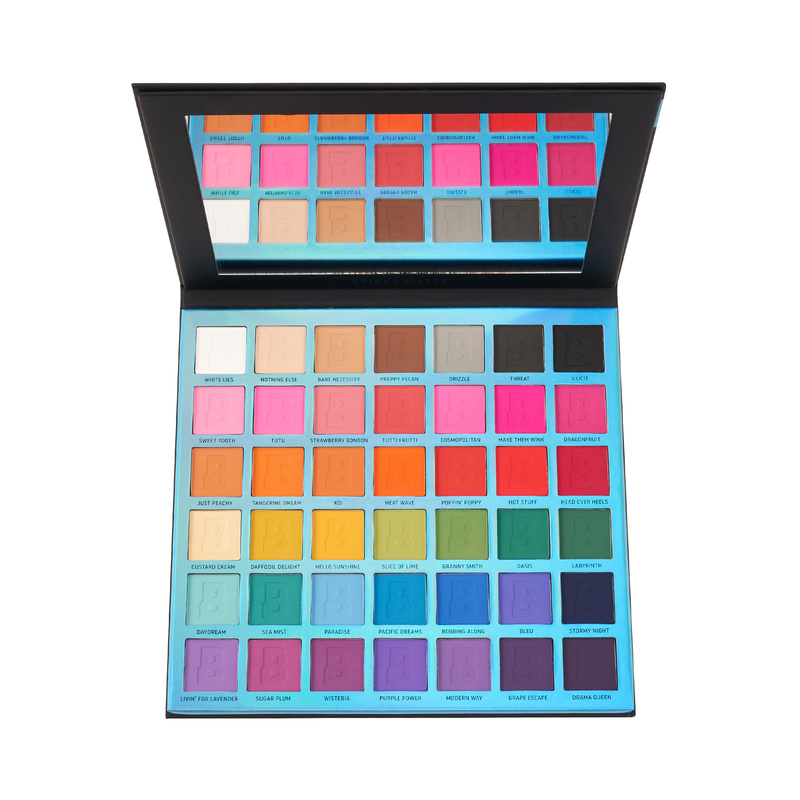 Rainbow eye looks are bang on trend right now – and let’s face it, mattes are so much easier to work with, right? You’ve got to really love colour to buy this product, but if bold and bright is your thing, you won’t find a better selection… Top tip: To amp the intensity of the pigment even more, apply with a wet brush.